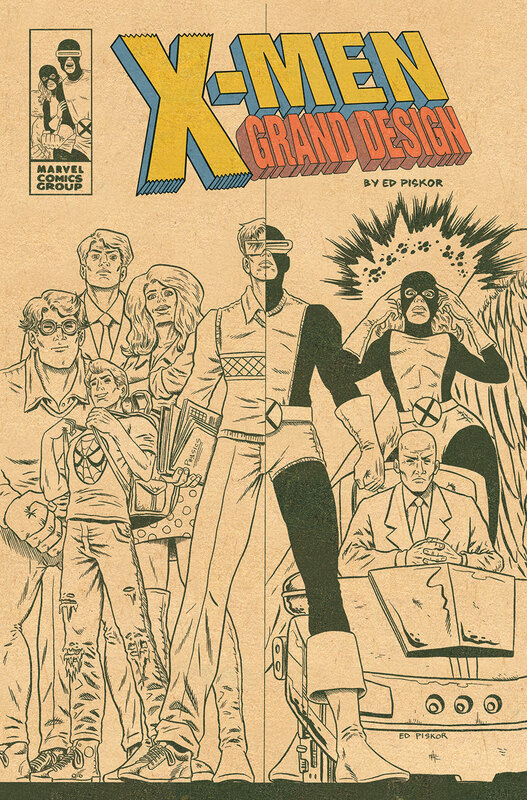 New York, NY) Marvel Comics is going back to press for second printings of issues 1 and 2 of X-MEN: GRAND DESIGN, the critically acclaimed comic book series by Eisner Award-winning, indie cartoonist Ed Piskor. 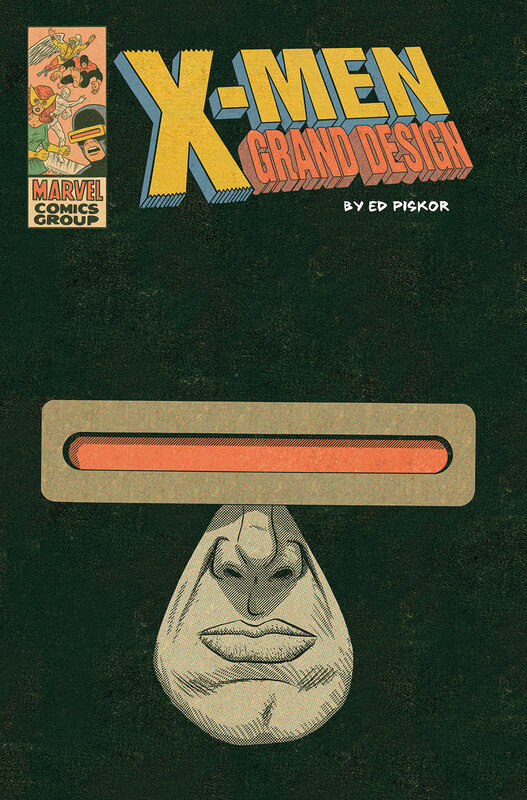 The second printings will feature all new covers by Piskor and will go on sale on February 14, 2018. 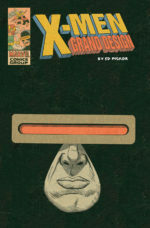 Piskor, who is best known for documenting the history of hip hop with the award winning HIP HOP FAMILY TREE graphic novels, is writing, illustrating, coloring and lettering X-MEN: GRAND DESIGN, for an epic undertaking that distills three decades of complicated comic book continuity into one compelling, self contained story. X-MEN: GRAND DESIGN will return late this summer with X-MEN: GRAND DESIGN, SECOND GENESIS issues 1 and 2.